Topeka ? Gov. Kathleen Sebelius has for the third time vetoed a bill to allow two coal-fired power plants in southwest Kansas and limit the power of the regulator who has blocked their construction. 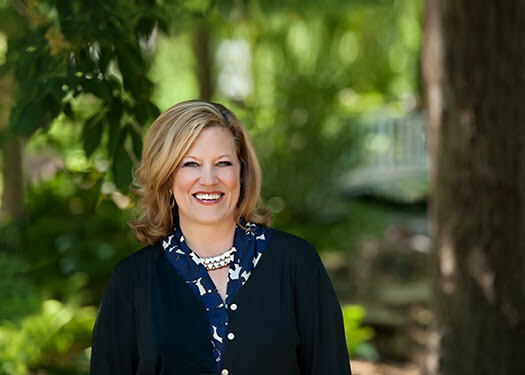 She also criticized legislators Friday for tying the plants to economic development projects in other parts of the state. Supporters had hoped the tactic would pressure her to let the bill become law or lure enough votes to override a potential veto – neither of which happened. “Rather than working toward a compromise solution, legislative leaders recklessly chose to jeopardize important initiatives for businesses and communities across our state by combining them with energy legislation I have previously vetoed twice,” Sebelius wrote in her veto message. She also vetoed a companion, “trailer” bill designed to generate additional support for the coal-fired plants. One of its “green” provisions required the secretary of health and environment to propose the state’s first limits on carbon dioxide emissions for legislators to review next year. Secretary Rod Bremby cited the plants’ potential CO2 emissions when he rejected an air-quality permit for them in October. He said the state couldn’t ignore the dangers of global warming, which many scientists link to man-made greenhouse gases. Sunflower Electric Power Corp. wants to build the two plants outside Holcomb, in Finney County, and sell 86 percent of the new power to two out-of-state electric cooperatives helping to finance the project. 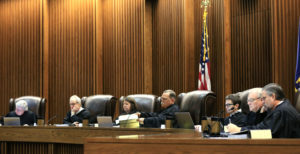 Bremby’s decision generated six separate legal challenges, three of which are pending before the Kansas Supreme Court. 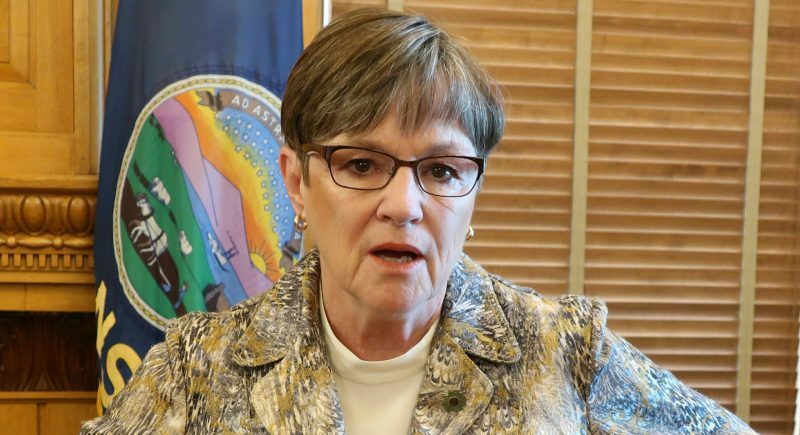 That bill also contained provisions designed to encourage Burlington Northern Santa Fe Railway to build a $716 million transportation hub near Gardner in Johnson County and to encourage Hill’s Pet Nutrition Inc. to build a new plant in Emporia. In addition, it contained a tax break for telecommunications companies. 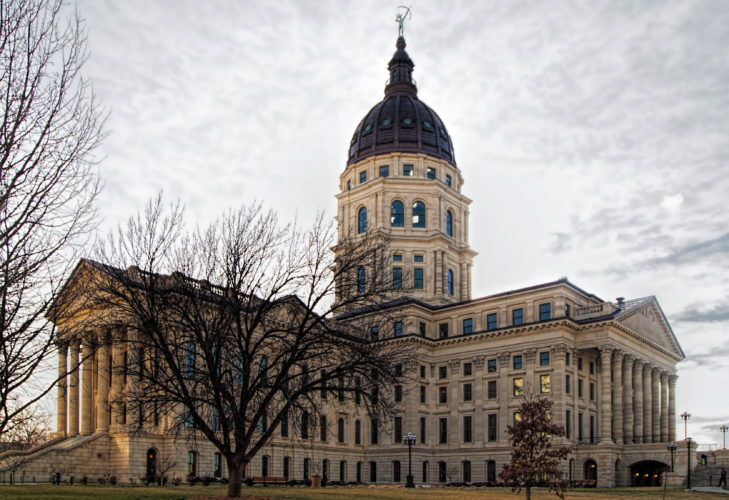 House Speaker Melvin Neufeld, a strong supporter of Sunflower’s project, said with the national economy slowing, the state needs to do what it can to encourage businesses to expand or come to Kansas. Neufeld didn’t say whether Sunflower’s allies would try to override Sebelius’ latest veto. Legislators have finished their 2008 session except for a brief adjournment session set for May 29. They could take up business then. Supporters need two-thirds majorities in both chambers to override a veto. They’ve always had more than enough votes in the Senate but have remained short in the House – and an override attempt must start there. Like other environmentalists, Cole has argued that the state should promote energy conservation and develop new wind farms to deal with its rising demands for power. “We can move forward with a clean energy future that not only will stimulate our economy but will reduce our carbon footprint at the same time,” she said. Sebelius told Sunflower executives in January that she was willing to allow one coal plant if the utility committed to conservation programs and new wind farms. But Sunflower saw the deal as unworkable, noting that any construction relies on its partners for financing. And Senate Utilities Committee Chairman Jay Emler said nobody on the governor’s staff has spoken to him about Sunflower’s project since early January. “I don’t think that compromise was ever part of the plan,” said Emler, a Lindsborg Republican. The three bills Sebelius vetoed would have limited the secretary of health and environment’s power to impose new air-quality standards without legislative approval. The measures also would have prevented him from using his emergency power to protect public health and the environment to deny permits. Bremby cited that power in rejecting Sunflower’s permit. 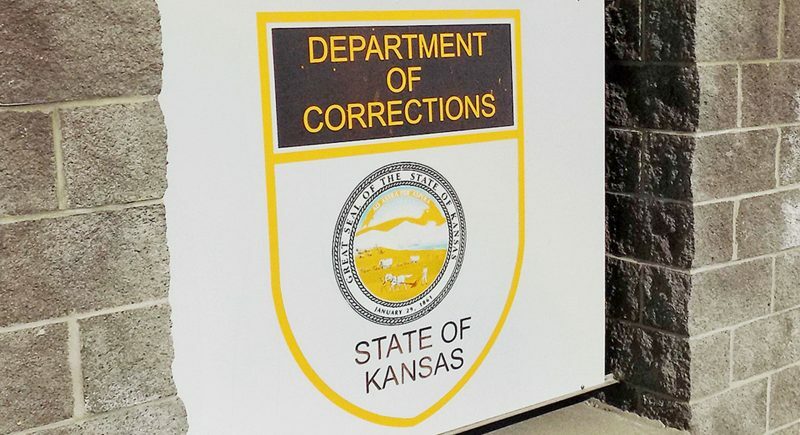 “The issue for me has always been whether or not the rule of law will apply in the state of Kansas or whether a politically appointed bureaucrat will be allowed to whimsically change the law,” said Emler, who’s also an attorney.